Some anonymous user made a comment with a link to an interesting text. I tested this stuff and it really works. 3. 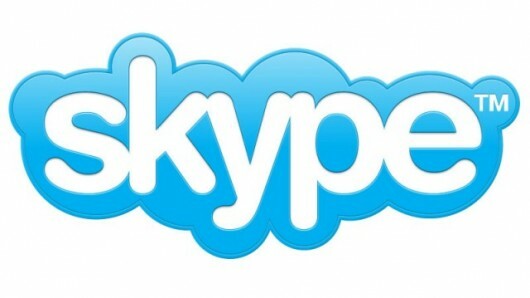 Make "add a Skype contact" action, but do not send add request, just click on the user to view his vcard. 6. Plug in their IP Address into the service to receive information. The mentioned steps will help you to get the following information about a skype user: City, Country, Internet provider and internal user ip-address. Now, you can troll him about CIA and Mossad, he-he.